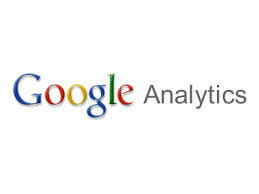 Google expanded its Analytics product in 2009 with support for mobile app tracking. Google Mobile App Analytics is integrated into the Google Analytics suite, rendering data accessible through Google Analytics’ existing reporting infrastructure. Google Mobile App Analytics groups metrics into four functional divisions: Acquisition, Users, Engagement, and Outcomes. 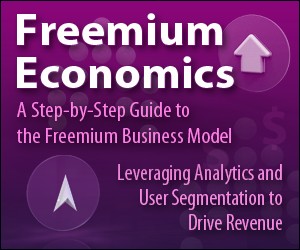 Google Analytics offers a free tier and a premium tier, which increases data throughput limits (up to 2BN “hits” per month) and provides access to an account manager and live, 24/7 technical support.